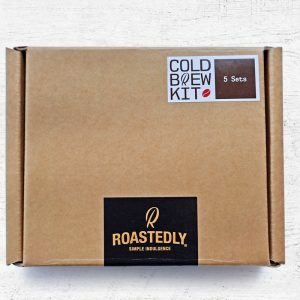 Roastedly's Brew Pack. Brewing made simple. Clip, pour & ready to drink! 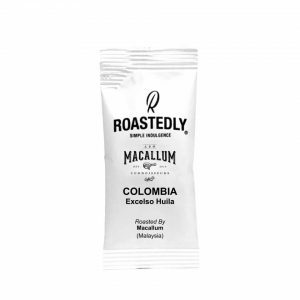 Roastedly® carefully sources some great coffee from Roasters all around the world, carry out a stringent cupping process to derive the taste notes and suitable grind size for that specific coffee. Finally coffee beans are grinded and sealed into single serve size sachet made of specially indented aluminum wrappers. The sachet is flushed and sealed with nitrogen to ensure the freshness of coffee as well as longevity shelf life of up to 18 months. To offer maximum mobility and convenience, we provide a premium disposable drip bag bundled with each sachet. Now, all you need is a cup and hot water to satisfy your coffee addiction! 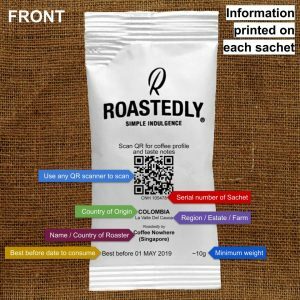 General coffee information such as coffee origin, estate, roasters and a QR code are printed on each sachet. To get complete information of the coffee, simply scan the QR code and it will present all the information. We never compromise with our quality. 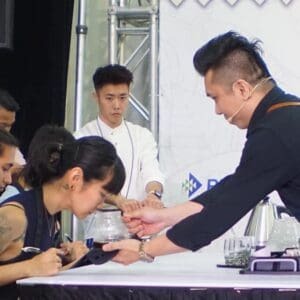 We avail only coffee of premium to specialty grade (mostly are Single Origin) where the producing estate/farm can be traced, presenting you the best coffee, with the convenience to be enjoyed anytime and anywhere.